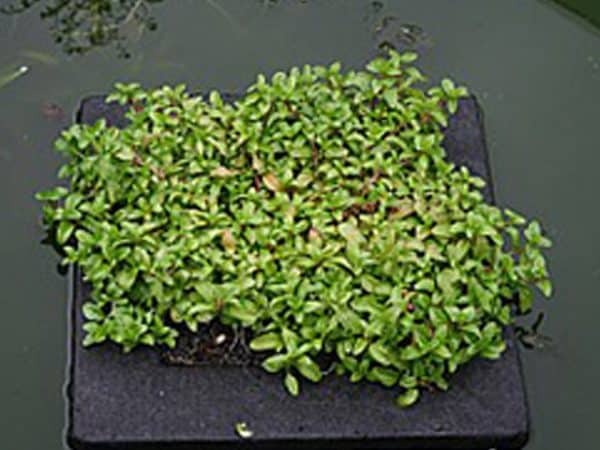 Floating plant islands are made from black fabric over a polystyrene square which forms a deep pocket equivalent to a 3.5 litre pot that sits in the water. The buoyancy of the polystyrene holds the plant 2cm above the water level and the material allows water and nutrients to the plants’ roots whilst protecting the plant from inquisitive fish. 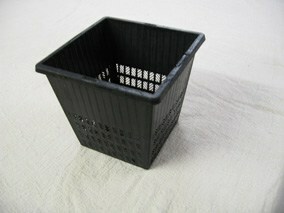 They are ideal for ponds with no shelves or where fish especially Koi would either disturb the plants or eat them. 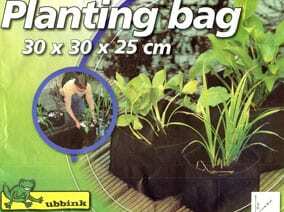 Suitable for all marginal plants but not floating bog or deep water plants. 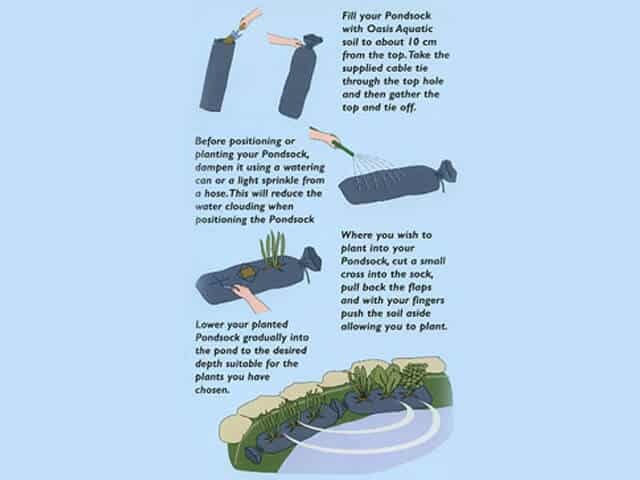 They can be anchored to keep them in one place and can be linked together to form groups of plants.